Gratitude can be very important in our lives, especially if we want to be happy. It is so important to appreciate the things that we have rather than constantly focusing on all of the things that society keeps telling us we need. Keeping a constant list of the things that we already have, and do, that make us happy, can make a difference. A few years ago I read a book called the Secret. They used a lot of new age language to describe simple concepts that have been around for a long time, and not really that much of a secret. 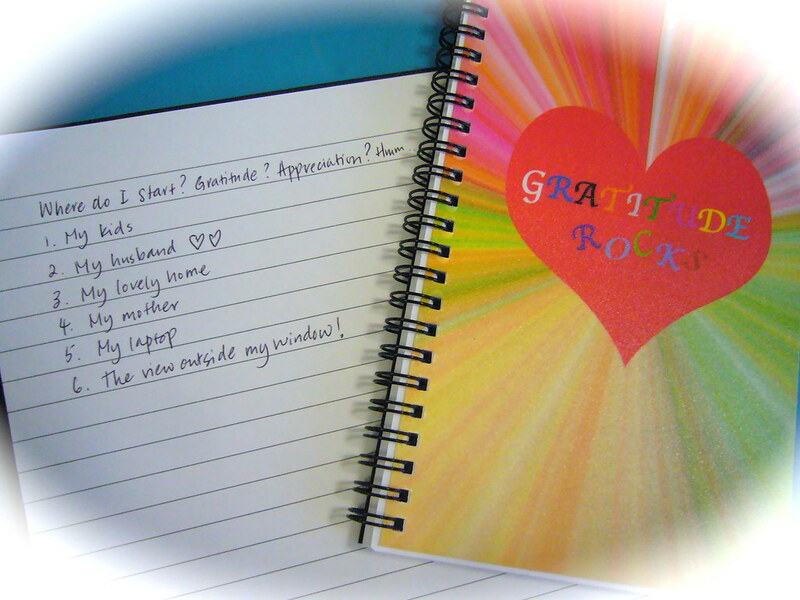 One of the concepts and suggestions that they spoke of, that really hit home with me was keeping a Gratitude Journal. Having this list written, similar to having your goals written, can have a reinforcing impact on us. It is also beneficial to have this list to review when we get down. 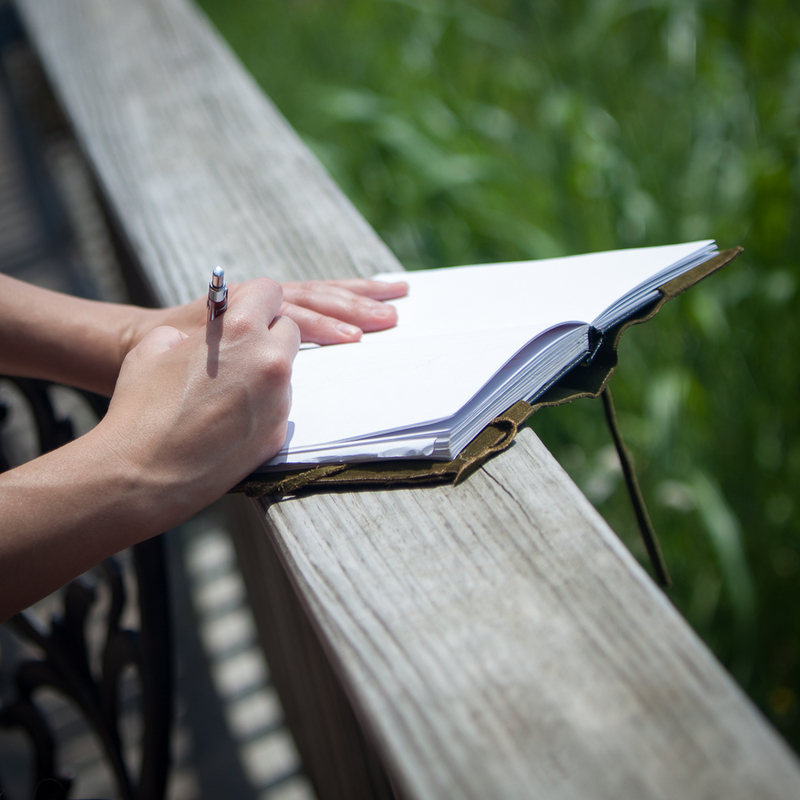 So today, let's talk about creating and using a Gratitude Journal. Gratitude journal complete with fancy decorations and cute little quotes. However, being a frugal guy I think that If I had something as pretty as this I would be hesitant to actually write in it. So I go with a much less expensive method. 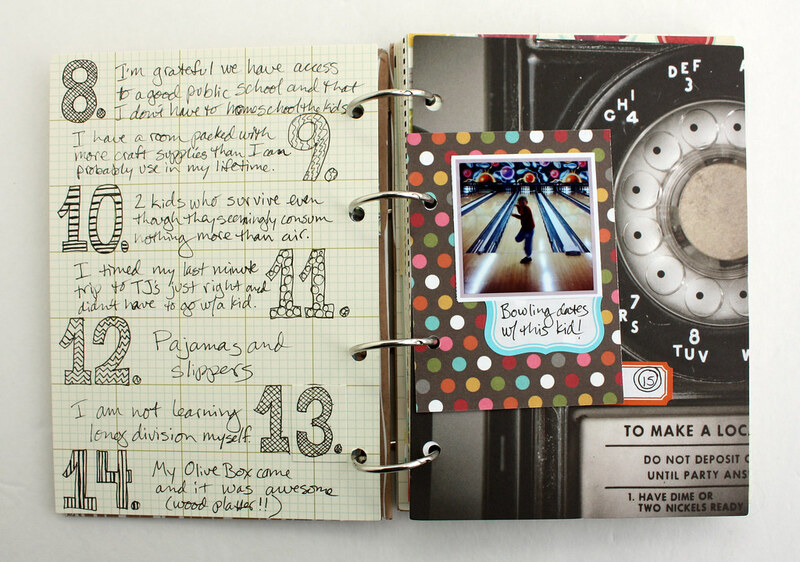 Now let’s go through five steps to creating and using your own journal. 1. Decide what you will use for your journal. Some people will choose a fancy Journal and this is good in that they may be likely to use and keep it. Others will choose a cheap notepad, and some will even decorate it with lots of pictures, drawings and other things that make them happy, and this is good too. Some will carry a pocket notepad that will be with them all of the time working as a combination, journal, to do list, and general recording notepad. I like this because it is always with me and more likely to get used. Others will go the digital route using a simple thing like a word document with a shortcut to it on their desktop. Another digital route is to choose one of many apps for the IPad or the Android tablet or phone. 2. Make sure your system is consistent. Force yourself into a Daily Habit! Connect it with a daily activity like breakfast, lunch, dinner, bedtime etc. 3. Record at least 3 things daily. Find at least 3 things to be grateful for each day, make a list and a paragraph to go with each item. 4. Your Gratitude should be specific. As with goals, your gratitude items should be specific rather than general. A why is always important to go with every statement. 5. Have a positive outlook on your Challenges. Being able to find positive in all areas of life is essential for our happiness. "I am happy that today I freed up a lot of mental energy and time by turning loose that problem client". Regardless of the methods that you use, the important thing is to develop a system to write in this journal daily, and to review it often. We all need a reminder from time to time of how great this life is that God has given us. I hope that you enjoyed this post, don't forget to hit the follow button above so that you won’t miss any future posts. Also, don’t forget to go to our Facebook pages and hit like for this article there, and maybe even post it to your Facebook page too! Need a free Active Rain Account Click Here! Please be sure to leave comments at the original blog by Bob Crane. Gratitude reflects a healthy attitude. Hi Roy Kelley - I really appreciate you sharing this. I follow Bob Crane but I missed this one. Since buying a home in Sedona 16 years ago, I have slowly pushed away from the daily rat race of my previous lifestyle and am so grateful for this change. I am headed to his blog to leave a comment. Thank you! Hi Roy- loved your reblog! Keeping a gratitude journal is something that we all can do to remember all of the good things that we have in ou rlives. Hi Roy- loved your reblog! Keeping a gratitude journal is something that we all can do to remember all of the good things that we have in our lives.